Man United considering move for Valencia star Joao Cancelo? Valencia right-back Joao Cancelo has reportedly emerged as a transfer target for Manchester United, according to Italian outlet Tuttosport, as quoted by Metro. The Red Devils are keen on a move for the 24-year-old defender as Jose Mourinho looks to strengthen their squad ahead of next season. The Portugal international could cost as much as £31m, but the 20-time English champions are reportedly prepared to pay whatever it takes to lure him to Old Trafford this summer. United are believed to be on the hunt for a couple of new players as they look to build a squad capable of winning the Premier League title next season. 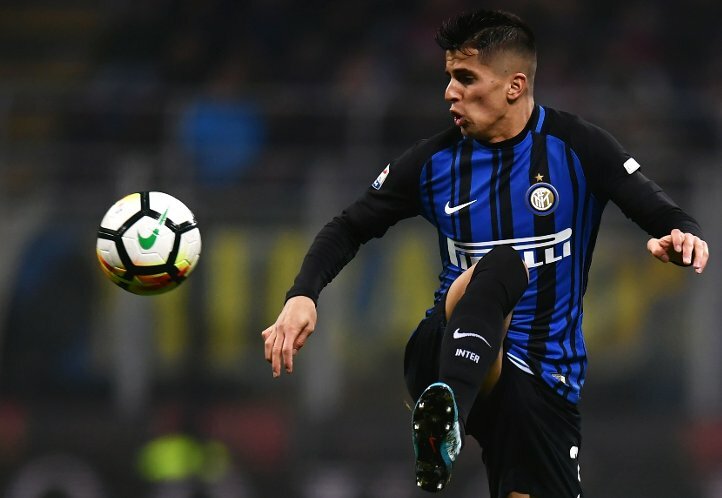 The report goes on to claim that the Premier League giants have a slight advantage in the race to sign Cancelo this summer because the relation between his agent and Mourinho – both are good friends.